Should I Brush or Floss my Teeth First? 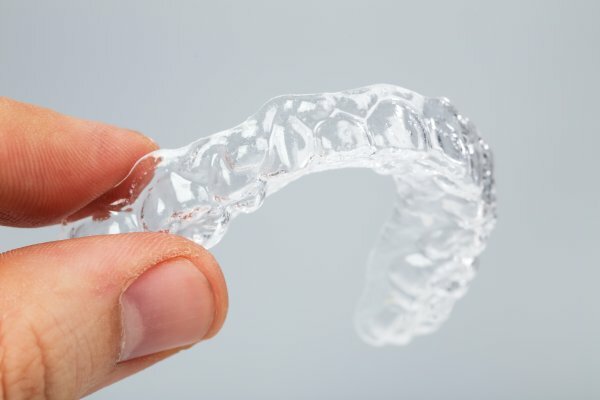 People often wonder if they should brush, floss or rinse first. This is a perfectly legitimate question that plenty of dentists do not address for varying reasons. In fact, some dentists do not have an opinion as to whether the teeth should be brushed or flossed first. Here is a look at whether you should brush or floss first and the arguments made to justify each approach. Floss Then Brush or Brush Then Floss? The answer to this question is that flossing first can help to loosen bits of plaque between the teeth, but not everyone follows one specific method. What matters are that people brush and floss in a comprehensive manner. If people do not eliminate plaque from the teeth that causes decay, their oral health will undoubtedly suffer. Brushing the teeth removes plaque from along the surface of the teeth. However, it does not do the full job of plaque elimination. It is also necessary to clean in between the teeth every single day with floss. Flossing plucks out food bits and other debris from in between the teeth in those tiny spaces the toothbrush cannot touch. Thus, patients do not need to concern themselves with the worry of brushing or flossing, whether one should brush or floss first. Patients need to focus more on the quality of the cleaning. Patients who suspect that they are not performing a thorough cleaning of their mouth, the dentist may advise using plaque disclosing tablets people can obtain over-the-counter at pharmacies and other businesses that provide oral hygiene solutions. The patient chews these tablets after cleaning the mouth. They emit red dye in areas where the plaque is still in place throughout the mouth. The dye stains these spaces to identify portions that need a cleaning. The traditional approach to teeth cleaning is to floss first and brush the teeth afterward. Flossing removes the bits of food between the teeth. Once these little pieces of food and plaque are loose, the toothbrush will brush them away. The toothbrush will remove the vast majority of the plaque on the teeth. Flossing after this plaque removal forces the leftover fluoride remaining on the teeth down into those tiny spaces that otherwise would not be reachable for toothpaste/toothbrush bristles. There are good arguments to floss before brushing and brush before flossing. The approach you employ will ultimately hinge on your unique preference, the input of your dentist and any other useful information you can obtain. If you are not sure as to which method is ideal, use both. 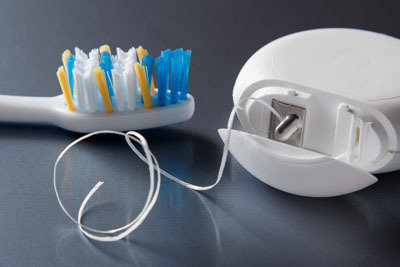 Try flossing before brushing every other day and doing the opposite on the days in between. 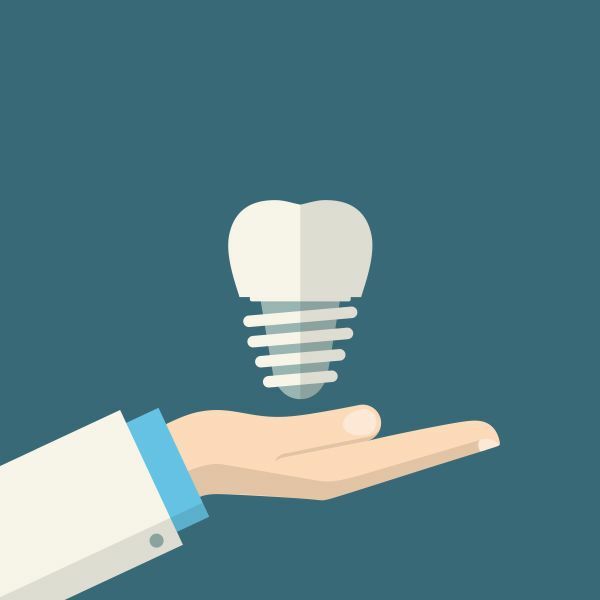 This way, your teeth will obtain the potential benefits of both approaches so your mouth will remain in optimal shape regardless of which method eventually turns out to be proven to be superior. What Are Craze Lines In Teeth?